What standards and frameworks should be considered when implementing and sustaining PBL environments? Common Core Standards: In an attempt to align standards across the U.S., the Common Core Standards focus heavily on language development across language arts, science, history-social sciences, and technical subjects. Mathematical standards focus on more in depth understandings regarding skills and incorporate literacy measures as well. 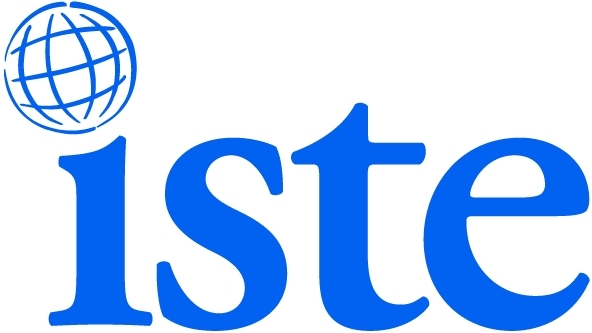 International Society for Technology in Education (ISTE): An organization dedicated to improving education for teachers and students by thoughtfully using and structuring technology use in the classroom. ISTE has standards for both student use of technology as well for teachers. 21st Century Workforce Readiness: A movement as well as a series of organizations that seek to improve students' workforce and college readiness by focusing on the 4Cs. Critical thinking, communication, collaboration, and creativity are the skills necessary for participating in a global economy. 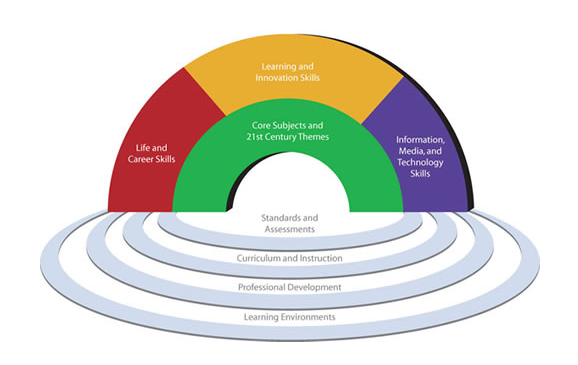 Creating and sustaining life-long learning, 21st Century workforce readiness is backed by a plethora of research and evidence showing that much of the 21st century requires these essential skills. 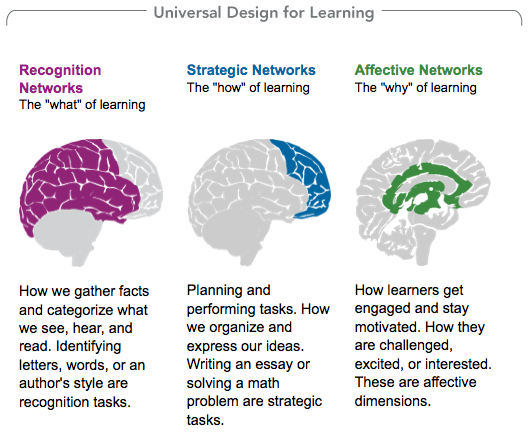 Universal Design for Learning (UDL): A framework that works from brain and learning sciences to show how to structure learning environments to fit the needs of diverse learners. UDL claims that there are four critical components to creating curriculum for all learners needs such as instructional goals, materials, methods, assessments. Carefully designing each component will increase the accessibility of content to all learners. Technological Pedagogical Content Knowledge (TPACK): A framework that calls for three types of knowledge that teachers must use to effectively teach using technology. Pedagogy, content, and technology all intersect to form TPACK.